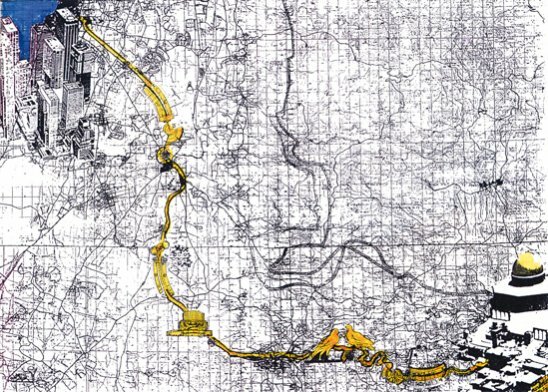 The pilgrims' way to Jerusalem is a track for people of all nations, a Golden Thread embroided in the braid of trails leading to Jerusalem. This trail leading to Jerusalem has been part of humanity's cognizance for ages. It does not need inventing, it needs only to be rediscovered underneath a thin layer of historic dust. The trail ascends from the Port of Jaffa to ancient Jerusalem and passes through mythological regions, sanctified sites and landscapes which are in danger of mutilation. The trail is about 100 kilometers long. Events aimed at bringing different cultures closer together, conservation of customs, preservation of sites and permanent environmental cultivation are planned along the way. Hikers and pilgrims will proceed on foot or on carts and travel along an exciting and meaningful journey weaving along a landscape which will be rejuvenated, cleansed and glowing with values of man and nature. With their footsteps the new pilgrims may pave a way to peace, peace among nations, peace with the environment and peace between man and himself. The Israel Government Tourist Corporation, through the initiative of the Tav Group, carries out the planning of the route. Popular tracks in the footsteps of the pilgrims have been conducted during the recent years, inspired by the feasts of the different religions. To date, twelve journeys have taken course. The premier was at the threshold of the third millenium and, from than on, thrice a year, during the Hebrew feasts of Passover, Pentecost and Tabernacle, . 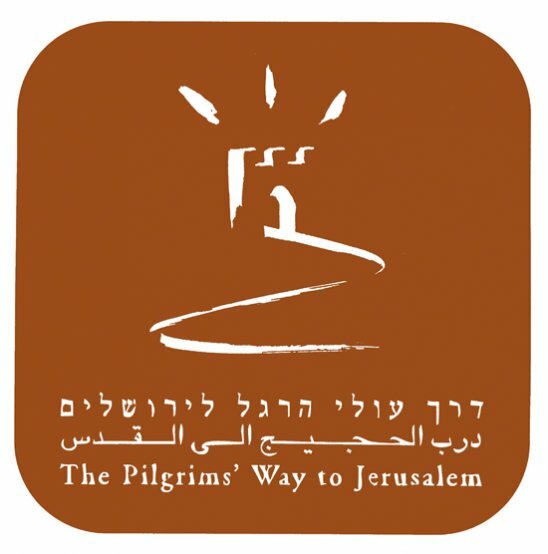 The trips were conducted on a voluntary basis by Ma'agal Haderech (litteraly, the circle of the way), a popular organization for renewal of the pilgrimage to Jerusalem tradition. The hikes culminated at Jerusalem in cultural events, conducted by Tav group with the participation of the Ma'agal Haderech hikers, for the general public, which took place at the Israel Museum, the Israel Jerusalem Festival and Hutzot Hayotzer art fair in Jerusalem.